Our great range of Eftpos solutions isn't limited to one brand, so we can tailor a solution that suits you. 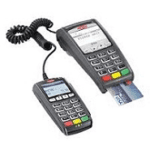 Eftpos terminals come in Countertop or Stand Alone as either One Piece, Pass Over, or Two Piece terminals. Various configurations suit different business types, ask our experienced team which would suit yours. 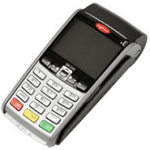 We have options available for Interfaced or Integrated Eftpos to Point of Sale and Cash Registers. Countertop EFTPOS can be either IP (broadband), Dial-up or GPRS. 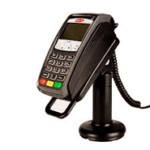 The main consideration when considering an Eftpos terminal provider is the “Support and Service” you may need if things do go wrong. 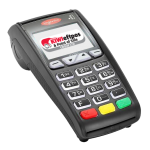 We are a PAYMARK Accredited Eftpos Reseller, providing support for what we sell or lease.